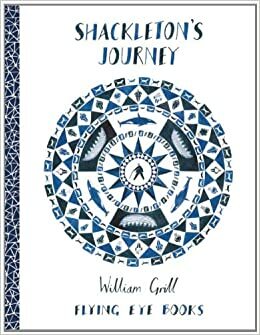 Shackleton’s Journey Written and Illustrated by (the AMAZING) William Grill ~ Shackleton’s Journey is a unique visual re-telling Ernest Shackleton’s landmark expedition crossing the Antarctic from one pole to the other. 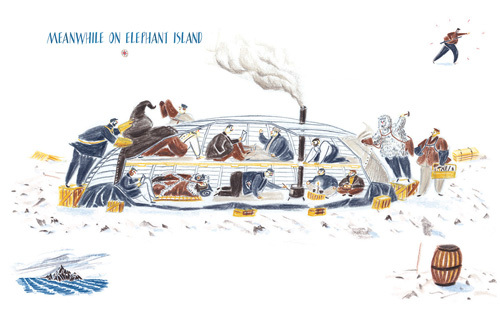 William Grill’s impeccably researched and informative illustrations celebrate the 100th anniversary since the historic exploration by Shackelton and his crew on Endurance . Children will love exploring Grill’s exploded diagrams and the fascinating details of this landmark voyage. 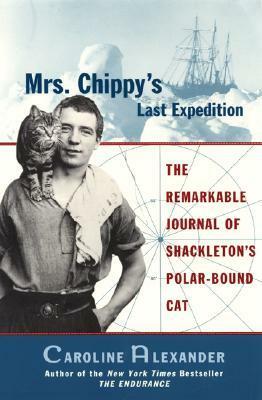 Mrs Chippy’s Last Expedition written by Caroline Alexander ~ Mrs Chippy sailed onboard Sir Ernest Shackleton’s ship Endurance in 1914, patrolling the decks, keeping watch and mousing down below. This is her journal. 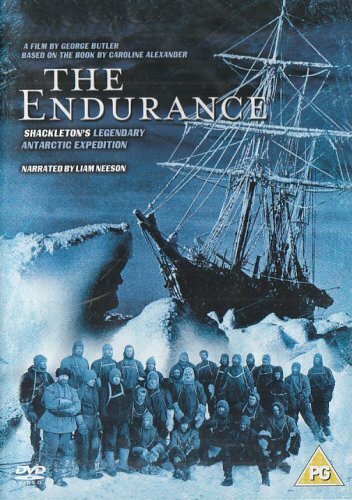 The Endurance (PG) DVD – Liam Neeson narrates this docu-drama about Sir Ernest Shackleton’s ill-fated Antarctic expedition – which uses contemporary footage alongside the real footage of the expedition taken by cameraman Frank Hurley. 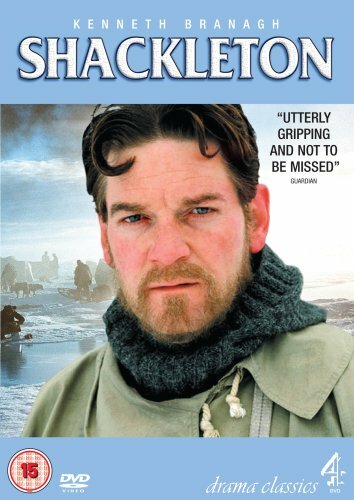 Shackleton – Death Or Glory (DVD) ~ Explorer Tim Jarvis and his crew of five men will attempt to follow Shackleton s death-defying journey. Using exactly the same equipment and clothing as used a century before, they will attempt to sail 800 nautical miles of the roughest ocean on Earth, with no engine or GPS, and then climb a deadly mountain range. 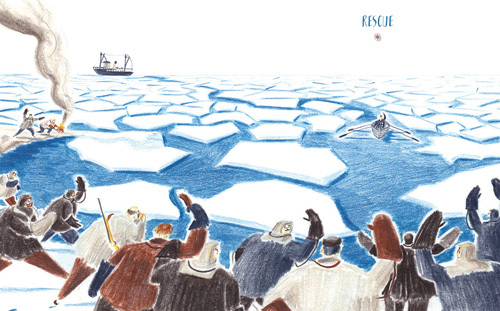 Tim and his crew will take themselves beyond the point of no return to find out how Shackleton pulled off such an incredible feat in such atrocious conditions. 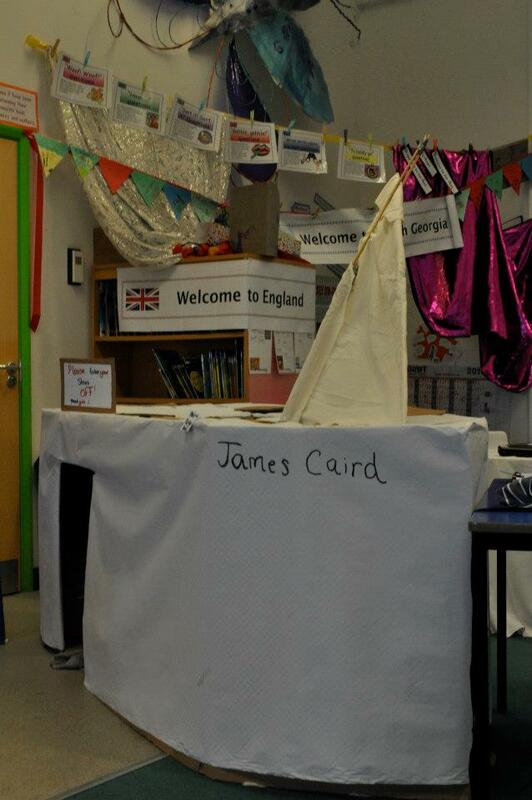 Can they repeat his extraordinary achievements?